Facebook is number social network in the world and it still rules for app install campaign. 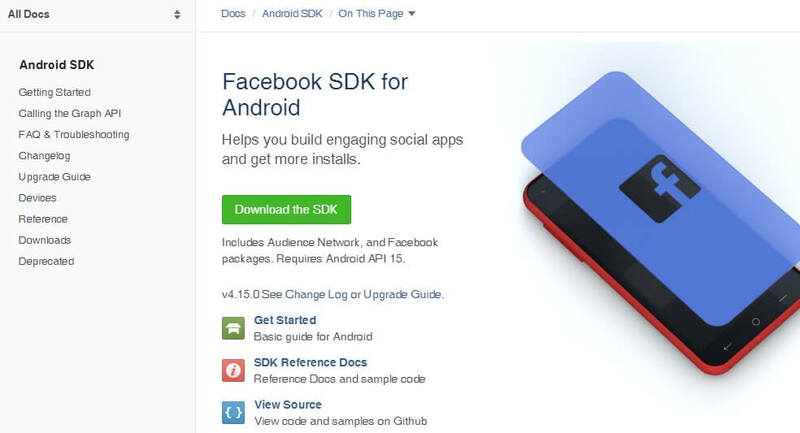 Running app install campaign on Facebook can be a tedious task without SDK integration. I have run app install campaign on Facebook recently, and it was first time I was running app install campaign on Facebook, Instagram and Google. 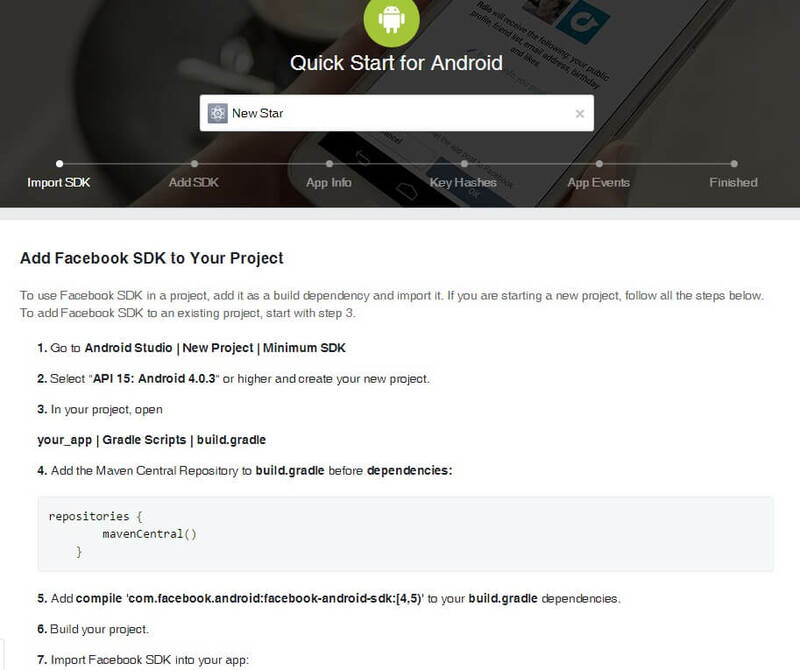 I didn’t know that it is necessary to integrate SDK through Facebook developers account. I ran a campaign without SDK integration and it cost me INR 40 per install. I ran campaign for entire one week then I decided to integrate Facebook SDK in Android and iOS app. Facebook runs campaign like website click campaign where we share Play Store or App Store Link and users to goes and downloads the app. It doesn’t optimize the campaign and runs the campaign like website click campaign instead of app install campaign (Facebook tracking code is not integrated within the app). It doesn’t optimize campaign so result tab shows no install but in fact apps are downloaded. You need to figure it out manually. Once all the steps are finish, then Facebook Developers will review the app and then your app is ready for optimized app install campaign. The campaign starts optimizing app install campaign as soon as SDK integration is done. It quite changes the performance of campaign. I used to get per install cost around INR 40 but now I am getting per install at INR 8-9. It means that it has improved the campaign performance by 500%. SDK integration is necessary to get per install at best cost. It’s my humble request you to do not run app install campaign on Facebook, Instagram, Google, Ad Network without SDK or tracking code integration as it improves the campaign performance. 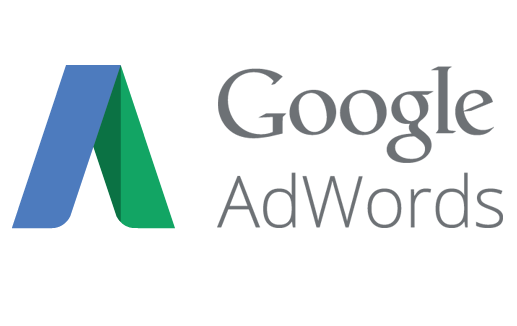 It also lets you know which advertising platform performs better your app install campaign.